Who am I to judge a book by Pope Francis? Who do I review a papal letter? As well as many other questions. 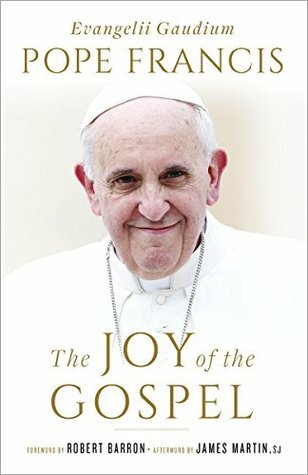 But I came to the conclusion that by engaging the writings of Pope Francis I was deeply challenged by this work, and other writings of Pope Francis. For a while now I have been struggling with and praying to live more joy. I do not want to be the grumpy old man sitting on the porch yelling at kids, like Clint Eastwood in the movie Gran Torino. And realizing I do not exude joy and happiness I thought this Apostolic Exhortation would be a good place to begin. And to be honest it has been in my to read pile since before it came out. This edition of this book has a forward by Bishop Robert Baron, whose works I am very familiar with and respect. And an afterward by James Martin SJ who I am much less familiar with. But the key player is Pope Francis himself. Now to share a personal story, my wife is not Catholic, she comes to church with the kids and I, but she is not Catholic. Around the time this book came out the was a photo that went viral of the pope hugging a disfigured man. The man has neurofibromatosis, a condition that my son has been diagnosed with. My wife had an appreciation for Pope Francis, but after that photo went viral he held a close spot in her heart. My wife shared the photo saying that this is what our son has, and she can only hope if his goes active that he is as respected and cared about. Now to be honest I started this book a few times, and never finished it. Then recently I picked it up and read it through. I do not believe that anyone can read this book and not be touched. Readers will be challenged to grow in joy by encounters with Jesus, and through that joy to witness to the world. This is a call to love and be loved. To be transformed by the power of Jesus and through that transformation to be a tool to the world. If we are Jesus hands, feet and mouth in the world, then this book shows us the importance of living a good witness, but also calls us out of our comfort zone. I read this book after starting a new job. Each day I pray to live more joy, and to do good work for God. In my new role I can also walk to noon hour mass at the University I went to. Both a co-worker and my boss have found out I do so and have shown interest in coming to mass. And I attribute their attraction to weekday mass to the changes this book are helping to happen in me. If you want to keep going through life living day in and day out as you are then do not read this book. But if you are open to being challenged, moves, stirred and likely even made uncomfortable then this book is for you. It is an excellent read and I really wish I had read it sooner. This book was a really fun read, even though it was a bit predictable. I have read 24 Chris d’Lacey books in just over a year. 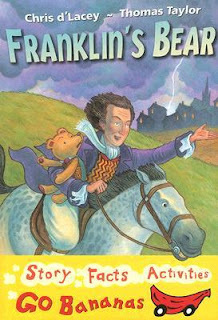 And this is one of the standalone novels for young readers. The story is entertaining and engaging. My son is just a little young to read it but we have it on the schedule to read together next year. 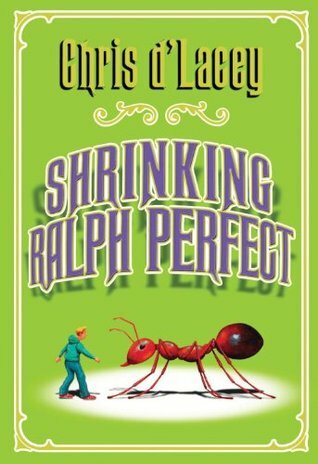 From their first meeting Ralph Perfect knows that there is something up with Jack Bilt, when he buys a house on Ralph’s street strange things just keep happening. First a mansion up north has disappeared; a local bully, and also a workman that came to see Jack have gone missing also. But no one else seems to notice the odd things. Jack has fooled Ralph’s mother. Soon Ralph is acting much braver than he actually is. The mini men have epic battles with dust mites, flies and a mad professor. Jack Built has a plan to get rich, he has a miniaturized house, and a mini crew to work on the house and make it the perfect freak show attraction. But he never expected the local kit to be able to rally the troops and attempt an escape and rescue. This book is a very interesting read. Not the normal d’Lacey fare, no dragons, no bears and no crows. But still a very enjoyable read. It should be noted at the onset that this book is reprint of Self-Knowledge and Self-Discipline published in 1909. And this edition is both revised and abridged. Having compared both and read both now I can state that I do not notice anything lost through this process. The biggest advantage of this edition is the formatting, especially of the eBook version, and also slight modernization of the text where needed. There are a number of versions of this book available as either physical books or eBooks, but they are all available under the original title. I was first attracted to this book based on the title. Growth in discipline has been a goal of mine for a number of years, and to be honest not just spiritually but also physically and mentally. And this book touches on all three areas of life; mind, body and spirit. This book was written in a very different time than our own. And because of that many people will chafe at how rigorous the teaching is. Being honest Catholics and all Christians could use a little more looking back at where we came from and using the examples to find a renewed focus and discipline for today. And in reading this book I have discovered how much work I still need to do. Especially in the area of patience. Basil states “We are often scarcely conscious of this until we wake up to find that we have lost control of ourselves — that one after another of our senses and faculties (our “members,” as St. Paul calls them) refuses to obey us and is living its own separate life; more than that, that they often make factions and combine to dethrone conscience and place some base passion, it may be, to rule its place. There is a well-organized revolution taking place, so quiet that conscience is scarcely alarmed until it finds its power is well-nigh gone.”. This book was a great read. And I can highly recommend it. But only read it if you are willing to be challenged and willing to strive to make changes and to grow. 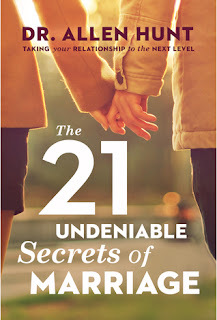 If that describes you this book can be a tool for your spiritual growth. This is one of a few books by Saint Fraincis de Sales from Sophia Institute that I picked up a few years ago. It is my loss that I waiting to get around to reading them. For this book was an incredible little read. In chapter one Francis de Sales defines the sign of the cross as: "The Sign of the Cross is a Christian ceremony that represents the Passion of our Lord by tracing the shape of the Cross with a simple motion." And later he states: "When making the Sign of the Cross, therefore, we confess three great mysteries: the Trinity, the Passion, and the remission of sins, by which we are moved from the left, the hand of the curse, to the right, the hand of blessing." But he also draws from earlier Christian writers: "St. Jerome, writing to his spiritual daughter, said: "With every work, with all of your comings and goings, may your hand make the Sign of the Cross." St. Ephraim said: "Whether you sleep or wake, travel or work, eat or drink, sail on the sea or cross a river, cover yourself with this breastplate, clothe and encircle your limbs with the saving sign, and evils will not meet you."" And so Saint Francis draws from his own research and gives us numerous examples of the importance of this devotion from numerous other saints. 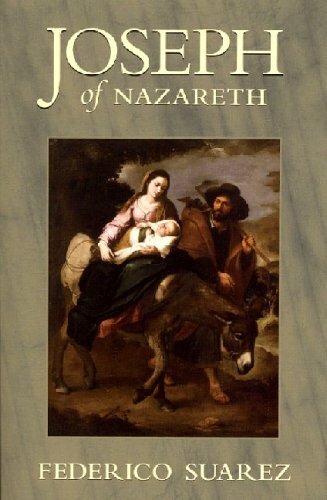 This is maybe one of the simplest Catholic devotions, and yet after reading this book also maybe one of the most important. 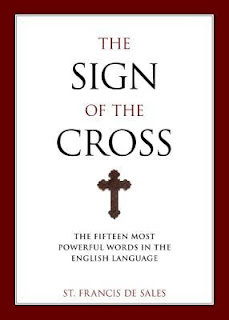 One of the quotes in this book that hit me most was, "The Sign of the Cross, then, is nothing other than a brief and lively exterior prayer by which God is invoked, and, as a result, it is proper for all of our doings and plans." This book was an amazing read but when combined with another title from Sophia Institute it even more so. Just before reading this book I read Holy Water and its Significance for Catholics by Henry Theiler. After reading that book I got a number of bottles for keeping Holy Water in the house, especially for my children. Especially my son who was having problems going to sleep. Now we often make the sign of the cross with Holy Water. I do it over my children before they go to bed, they bless me before we pray at bed time. I now often see my son going and making the sign of the cross with Holy water, often throughout the day. When he is becoming frustrated, angry or upset then he will go and grab the Holy Water and make the sign of the cross as he blesses himself. I cannot think of a better way to deal with struggles in day to day life. And thank Sophia Institute for these amazing books that has brought this all together for me and my children. An amazing book that I cannot recommend enough! I need to first state that being from North America we have had little exposure to the Go Bananas Books. 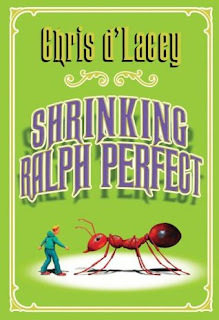 If it wasn't for the fact that my son and I are trying to track down all of Chris d'Lacey's books to read and review we might never have come across them. I believe there are Blue, Yellow and Red Banana books. Blue Bananas are simple stories for early readers, Red Bananas are bridging books for building confidence, and Yellow Bananas are early chapter books for nearly fluent readers. From what I have seen the Bananas books have spanned many publishers over time including Egmont, Mammoth, Crabtree, and Scholastic UK. These are wonderful books and it is thinks to being a fan of d'Lacey that our family has discovered them. My son now freaks out when there is a book sized package arrives in the mail. When this one arrived he freaked out because we had not read any Red Banana books yet! And though we have read and loved a few of the yellow and blue banana books both my youngest two loved this story. They loved that Franklin does everything with his bear, they love that the bear is alive and reminded them of Paddington. They loved the illustrations by Thomas Taylor. And they loved the story. My son in particular especially loved the safety tips at the end and the experiments. I thought that book one in this series the Sword and Serpent was an epic story. This book takes the tale to a whole new level. 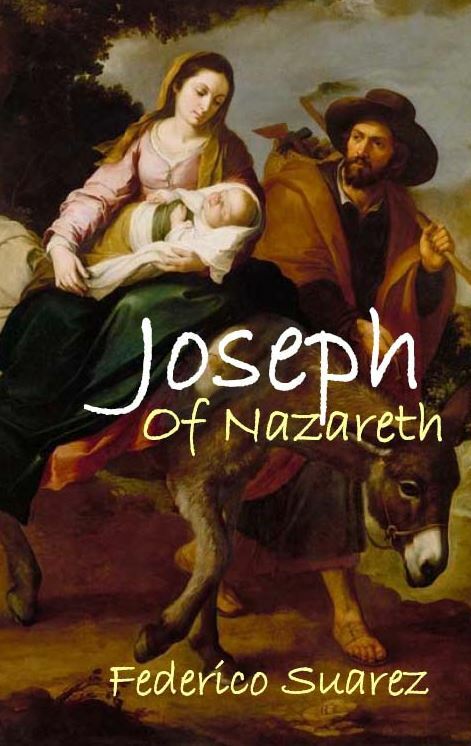 This book brings to life so many saints, holy men and women of the past in a gripping story that it is simply amazing. At the writing of this review I have read 232 books so far this year and have read almost 1800 books over the last ten years, and to be honest this is the best fiction story I can recall reading. In my review of book I - I stated: “I believe that this would have been a book that both Tolkien and Lewis would have loved. I can picture the Inklings sitting with a pint discussing the story and speculating where it would go next.” And I believe they would have loved this sequel and be eagerly awaiting book III. Dr. Taylor Marshall writes in and around the lives of saints, drawing us back to a time when Christianity was a feared and persecuted religion. He has drawn extensively from historical sources and written this tale around truth, and around legends. He has woven together the stories of many well know saints and also a number of lesser known saints. 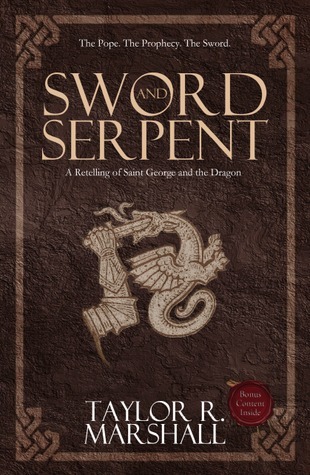 The story focuses around Jurian (Saint George), and in this volume his trying to save his friend Minas (St. Christopher), but we also encounter Catherine of Alexandria, Saint Helena, and a young man who will eventually become Saint Augustine. This book continues directly from the first volume. Jurian is on a quest to rescue his friend, and has found favor with the Diocletian. 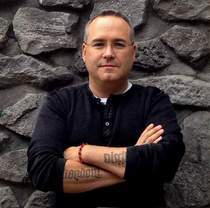 He is trying to gain favor in the court so he can get freedom for Minas. But an old shadow from his past has reappeared and soon he is locked in a battle of the wills and wits with Casca. But both have found favor with the emperor and Jurian must be both cautious and brave. 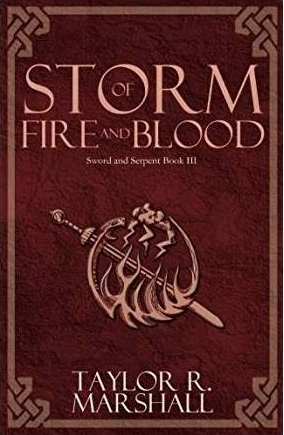 The mix of myth, fantasy, and history blend incredibly well in this book. While reading it you feel transported back to the ancient Roman Empire and the story has staying power. I find myself reflecting on it often. The images will become imbedded in your heart and mind. The saints whose lives are portrayed will become inspiration for your heart. And the reverence with which the story is written will nourish your spirit. Few books that I read do an equally good job of feeding mind, body and spirit. This book however does. Tolkien when speaking about myth stated: “We have come from God, and inevitably the myths woven by us, though they contain error, will also reflect a splintered fragment of the true light, the eternal truth that is with God. Indeed only by myth-making, only by becoming 'sub-creator' and inventing stories, can Man aspire to the state of perfection that he knew before the Fall. Our myths may be misguided, but they steer however shakily towards the true harbour, while materialistic 'progress' leads only to a yawning abyss and the Iron Crown of the power of evil.” But Taylor Marshall has but his myths upon the truth from Christian traditions. Tolkien also said: ““After all, I believe that legends and myths are largely made of 'truth', and indeed present aspects of it that can only be received in this mode; and long ago certain truths and modes of this kind were discovered and must always reappear.” And as such Marshall reveals the truth through his mythic retelling of the story of Saint George. As stated this book is the best of the last 1800 books I have read! It is wonderful. It will be appreciated by those who are into historical fiction. Buy those who are Christian or Catholic and want a real glimpse of what like would have been like prior to Christianity becoming an approved religion. It is an epic story and that really is the best kind! I have read 14 books by Andrew Clements in the last 8 months. With each book I have a greater appreciation for him as an author, and for his understanding of children and their development. Most of his books are wonderful realistic reads, and this book lives up to all my expectations. Andrew Clements is one of my all-time favorite authors for children's books or middle grade reads. And this book will speak to everyone who thinks they are not the star, the athlete, in the in group. But it deals with both a girl's self-image and how she decides to handle being bullied. Jordan Johnson has a very realistic outlook on life. She has come to the conclusion that she is average. She sees herself as middle of the road in all things. Not overweight and not underweight, neither tall nor short, and not blond nor brunette. She does not excel at school, but she is also not towards the bottom of the class. She sees herself as ordinary, and she compares herself with others, other people at school, images from magazines and television. Other people are remarkable, incredible, beautiful, talented, and some even gifted. But she worked hard, maybe harder than most and that discipline could possible take her further than natural gifting. But she has also been bullied for a number of years and she has decided to conquer the bulling with kindness. But making that decision and sticking with it are two very different things. But sometimes in a moment a person's life can change. And that is exactly what happens to Jordan. For as the Tornado warning sirens are blaring Jordan see's the big picture and steps up to take charge. So everyone will know that she is special and why. 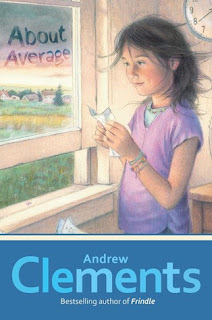 Andrew Clements does an amazing job of capturing the experience of children; their emotions, their experiences, their hopes and their fears. 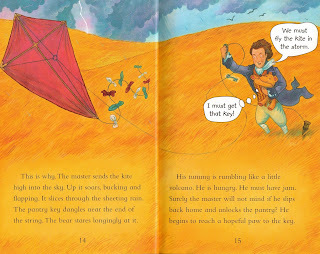 In this book he captures the internal dialogue, dreams, hopes and aspirations that can cross children's minds. And maybe even adults who read the books also. This is another excellent read by Andrew Clements and I highly recommend it. But even then there are such gaps in the numbering of the quotations that between these 6 volumes we likely have less than a quarter of the final anthology. That being said these 6 little volumes and especially this on the pope are incredible reads. In fact this volume only has 18 points for reflection, 16 with 2 having sub points. But still it is an incredibly powerful tool for meditation and reflection. For what it lacks in size it more than makes up for in content. 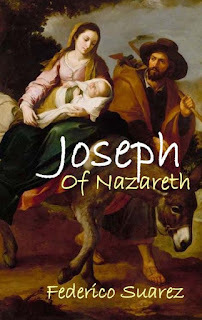 The third point in the introduction declares: "The Pope takes the place of Christ on earth. We are to love him, to listen to him, because in his voice is the truth. And we will make his voice echo in the furthest corners of the earth, without distorting them; so, many who are disoriented may see the light, and many who are afflicted recover their hope. Living the Communion of Saints, we will pray every day for his person, as one of the most pleasant duties of our ordered charity." And this booklet is an excellent tool to help us grow in that devotion and knowledge. The Pope takes the place of Christ on earth. We are to love him, to listen to him, because in his voice is the truth. And we will make his voice echo in the furthest corners of the earth, without distorting them; so, many who are disoriented may see the light, and many who are afflicted recover their hope. Living the Communion of Saints, we will pray every day for his person, as one of the most pleasant duties of our ordered charity. As you can see from these few samples this booklet is packed with great information. And is useful for personal meditation and reflection. It can be used for preparing talks or recollections. And will help to enrich your faith and understanding of the church's teachings. I highly recommend this booklet in particular and the series as a whole. I also eagerly await the release of the whole series. My children love these books, especially the younger two. But by far my son is the biggest fan. And any book that my children want to read over and over again is a winner in my opinion. These books are not traditional readers, but they are not graphic novels either. They do not fit normal categorization. 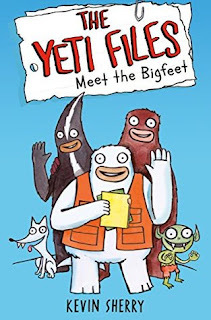 When I asked my son to pick one word to describe this book his answer was 'AMAZING!" and you can not give much higher praise than that. 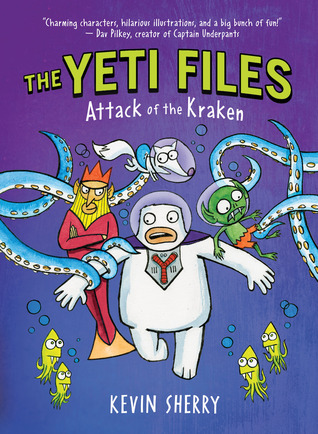 My son's favourite part of the books was that the Kraken was misunderstood, that the Kraken was really just trying to protect its babies. In fact my son loves these books so much he bought book 2 and 3 himself so he could have copies even after we had read the eBooks. This book as the third adventure in the Yeti files, and this time Blitz and the gang head to the underwater kingdom of Atlantis. The Cryptozoologist need to find a solution to the escalating conflict between the mermen mermaids and the Kraken, before the whole region is destroyed. This story has a lot of adventure and obstacles for Blitz and the team to overcome, giant crabs, man eating sharks, magic crystals. But the team is always up to going the extra mile to protect their friends and other cryptids. It is interesting to watch the battle between nature and growing and expanding technology in this book. The message is there even if children do not pick up on it right away. My son and I have read this book and the whole series through three times now. And has been a while since we read this the first time, but still end every time we pull one out to read my son asks when there will be more books. So here is to another great book in a really fun series. Well done Kevin! 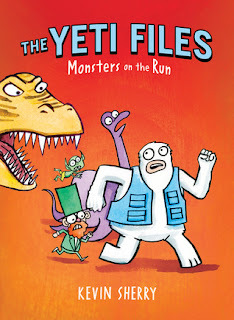 And hopefully there will be more Yeti Files soon.